Affiliate marketing is truly a great way of monetizing your blogs and social media handles, but what if you can't generate any sales? You can spend ages surfing the web and consuming your data bundles without making any money online. 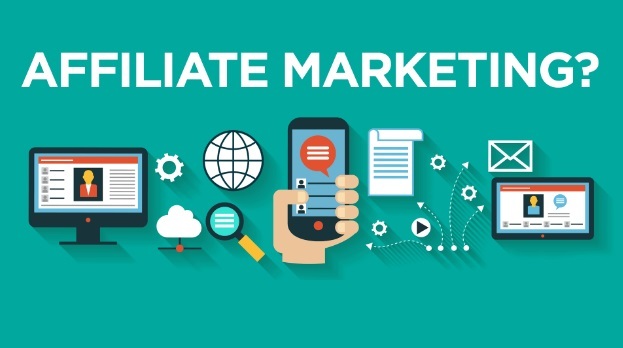 There are so many affiliate programs, but the most popular in Nigeria are the Konga, Jumia and Ajebo Market affiliates. They are online stores for fashion products, edibles and any other materials you can get offline. So many students are making good money online from affiliate marketing and you too can. Even bloggers and influencers can queue in to tapping the affiliate money today. It takes determination and the few tips and sources we'd share below to begin the career. Have you tried advertising your fashion products in fashion Facebook groups or using fashion Twitter and Instagram hashtags? Then I guess you're really missing. Those precious hours you spend on the social media world can be used for making cool cash from the internet. It's all about setting your priorities very well. Join relevant groups, advertise in groups and use hashtags, dm people whom you think might be interested. Treat the product like it's yours and watch your sales boost. 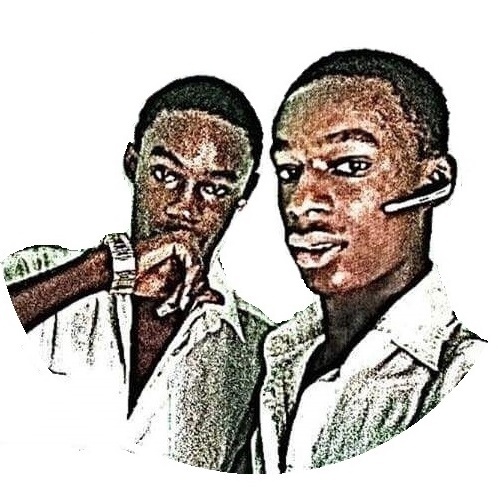 I know that many of your are constant users of Nairaland and other popular forums, have you made a dime from it? I know that some people think the admins ban for advertising, but no, I sell my products very well there without any banning. I don't spam, I create my own threads. There is even a Nairaland thread for selling your fashion products and you should use that. I also use another strategy of rushing threads that have been taken to the home page. I make sure I'm among the first ten contributors and I include my product in my comment. Your signature should also bear your product. Have you tried running ads for your affiliate products? Well if not, then check it out. It's also a great way of advertising your blog, and you are killing many birds with one stone. You can advertise on Facebook, Twitter, Nairaland, Google and other places. It is worth investing in. Target your audience very well. You know that fashion products will go very well for females, gadgets will go very well for teens and so on. Talk to your friends about that new shoe in town, then tell them that you will give them a direct link to buy it from. They may or may not know that it's yours, it doesn't really matter, it's the generated sale that you're after. If you can convince your direct family and friends to try shopping online, then you will be a great marketer. If you can't generate sales from your blog, then why blogging? You need to check out our killer e-book, THE SUCCESSFUL BLOGGER. It doesn't matter how long you've blogged, you can start making a whole lot of money from that blog today. Tell your audience about the new product and encourage them to buy. Shorten the urls because most people don't like buying through affiliate links and make sure the e-shops you're promoting keep their cookies alive for a good period of time, at least 30 days.